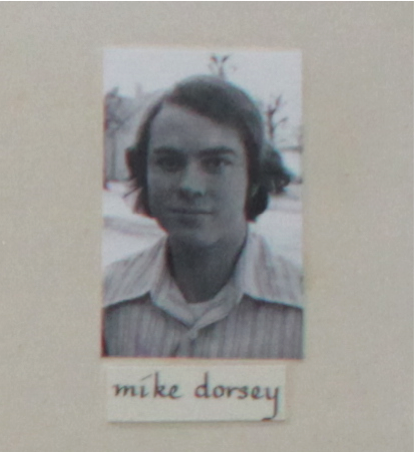 Mike Dorsey, from Florida, was a student at Holsby Bible School the very first year — back in 1973-74! As Mike got older, he continued to think about what God wanted HIM to be. He later learned that God does not always tell us exactly what to do — HE gives us choices! 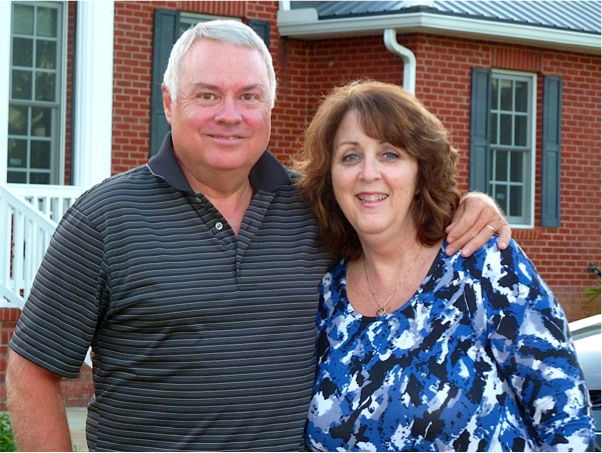 Mike attended college, graduating with a Bible and Religious Education major, later complementing that with a Teaching and Social Studies major. Mike was known for writing music while at Bible school; in fact he continues to compose to this day. During the month of November that first year (1973), Holsby and the surrounding area got hit with a severe windstorm. Literally thousands of trees in the forests were blown down. The school was without electricity for 3 days – not even any heat in the houses. Our kitchen personnel had to cook outside in the snow over a fire! 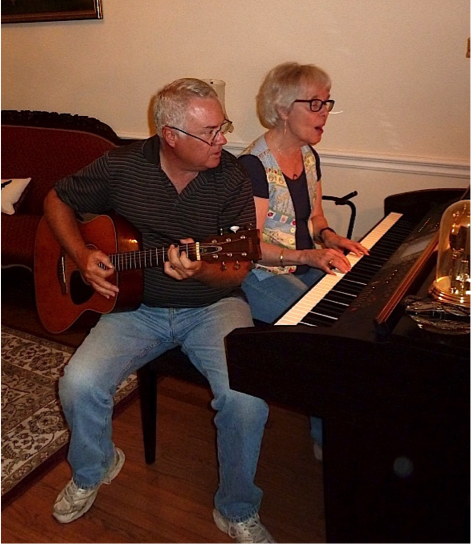 It was during this time that the Lord gave Mike a very special song – straight from his heart and a strong testimony of his relationship with the Lord. The evening we were with Mike and his wife, Wally and I sang this song once again – this time with Mike on the guitar (along with piano accompaniment). But I know that I do, now I know that I do. Yes, You know that it’s true! Peace that’s surrounded by Your love. I want to tell the stars above! You have set my heart free, You have set my heart free. Where You want me to be, where You want me to be! I just can’t love You enough. Show me the meaning of Your love. Now I know that I do, now I know that I do. Now You know that it’s true, yes, You know that it’s true! Would love to _hear_ the song put to the text. Wonderful story. HI Donna, how special to see this on my Face Book feed. I have such good memories of my visit to Holsby and your tour guiding me around the area. I am older now and feeling fine except for some of the effects of aging like I get tired if I do too much and I don\\\\\’t walk as easily as I did. I am not sure that i could travel alone anymore. I miss Sweden but am in touch with my west coast relatives through FB. God bless you in your work at Holsby.